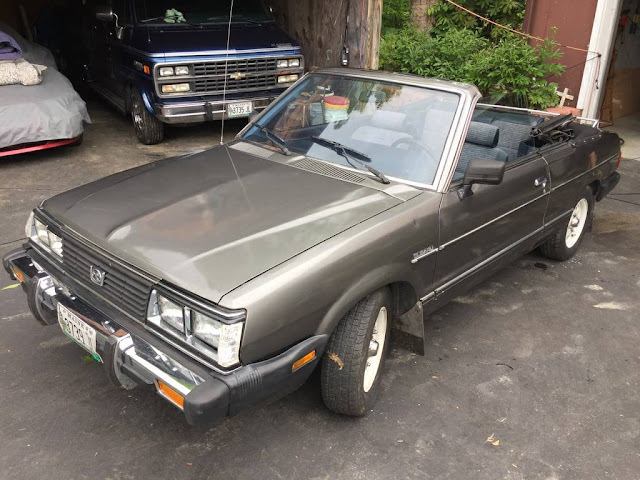 The 2nd generation Subaru Leone was sold in the US market without the Leone badge on the back -- it was called the 1800 GL, DL, or STD, but it has the same basic Subaru ruggedness and Subaruness. Find this 1983 Subaru 1800 GL Convertible offered for $3,600 in Lewiston, ME via craigslist. 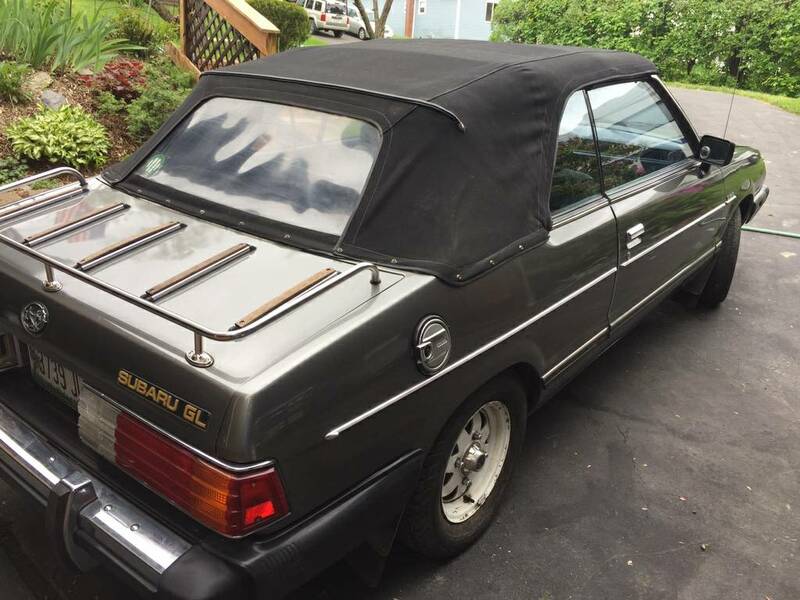 Today's Subaru 1800GL has a folding hardtop that was installed by American Custom Coachworks Ltd and is one of 3000 built (according to the seller).